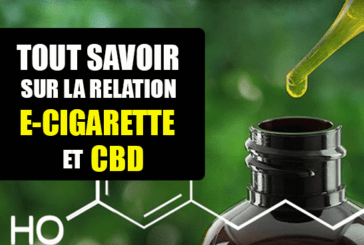 FRANCE: Inauguration and closing of a CBD shop in Bordeaux. POLITICS: Agnès Buzyn shows her ignorance about the CBD and its files. 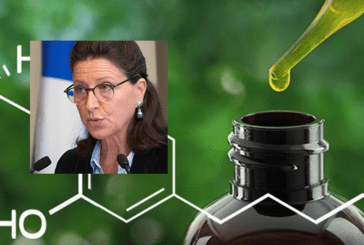 FRANCE: Agnès Buzyn wants to shut down establishments that sell CBD. 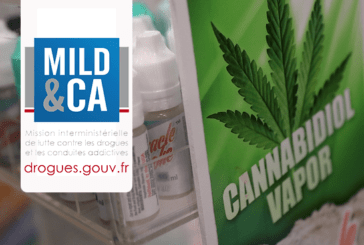 FRANCE: The party is over for cannabidiol and the Mildeca wants to restore order! 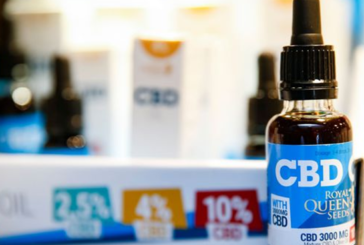 For months now, cannabidiol or CBD has become a staple in fashion boutiques. 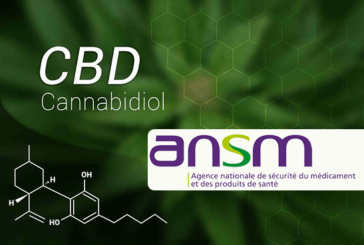 FRANCE: ANSM wants to regulate the e-liquid market at CBD! 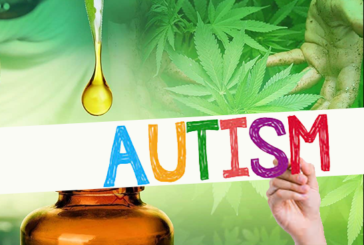 USA: Soon a study of the use of e-liquid in CBD for autism cases? 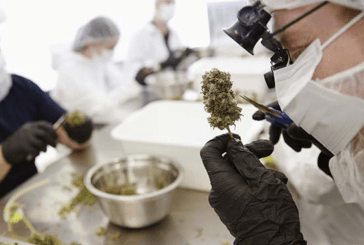 CANADA: The impact of cannabis smoke on non-smokers remains unknown. 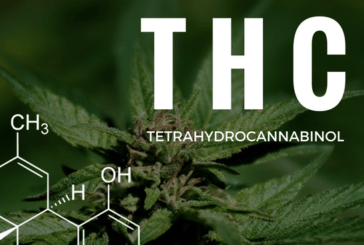 FRANCE: An inadvertent legalization of THC, the molecule present in cannabis. 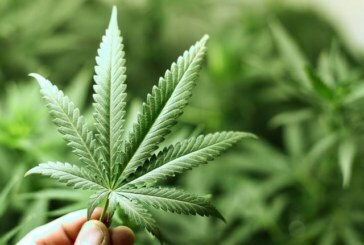 SWITZERLAND: Tobacco would foul the arteries much more than cannabis! It has long been known that tobacco is responsible for the formation of atheroma plaques (or atherosclerosis). 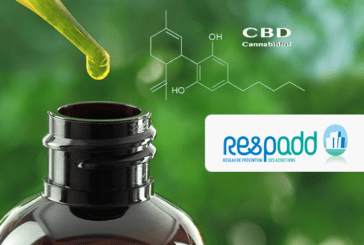 HEALTH: The Respadd gives its recommendations regarding e-liquids to the CBD. 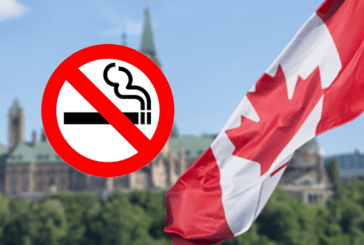 CANADA: Hampstead hits on tobacco and cannabis but not on e-cigarettes. The Hampstead City Council on Monday passed a draft by-law that prohibits smoking or smoking. Hampstead City Council passed Monday a draft by-law that prohibits the smoking of tobacco or cannabis in all public places, whether on sidewalks, streets or parks.